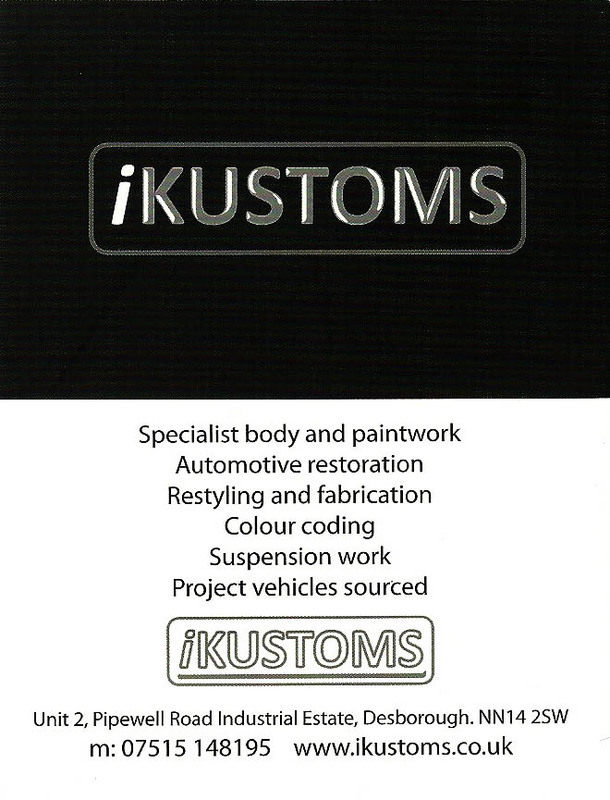 Here is a few companies that we recommend for any items and services that we are not able to supply direct. 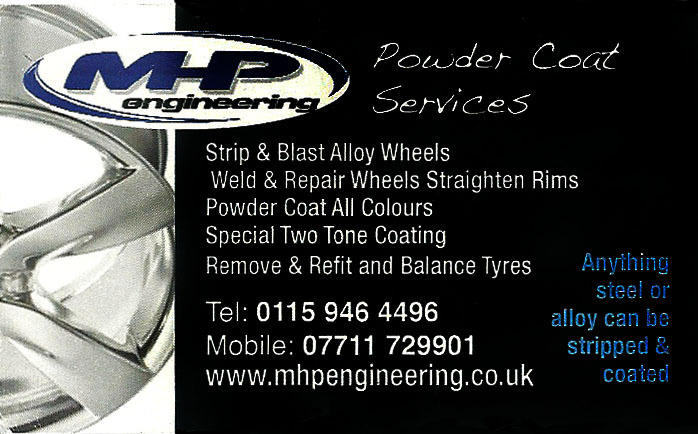 These guys are top quality powder coaters, both friendly and very helpful. We use them as much as we can by getting them to do our Phat Side Bars and 'A' Bars. 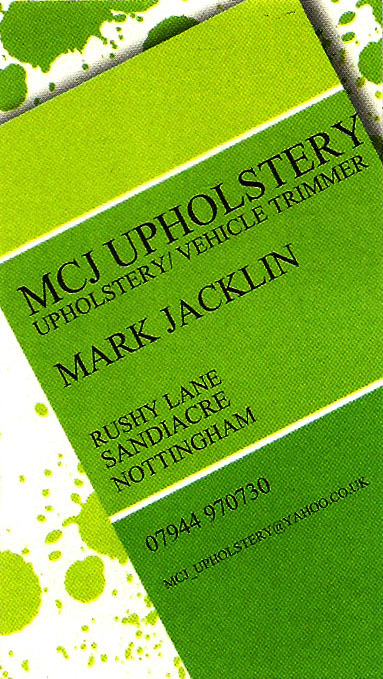 Mark at MCJ Upholstery definitely knows what he is doing! We use him to cover any seats we have or any beds that need doing, also helps to have the input of someone with a more creative eye than ourselves! Be sure to call in advance as this chap can get quite busy during show season. 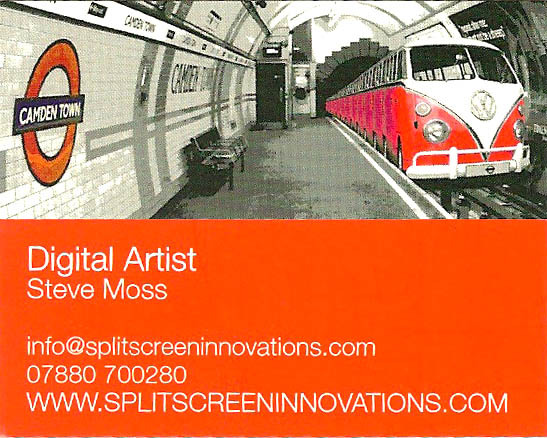 Steve Moss can turn any image into a beautiful peice of artwork. 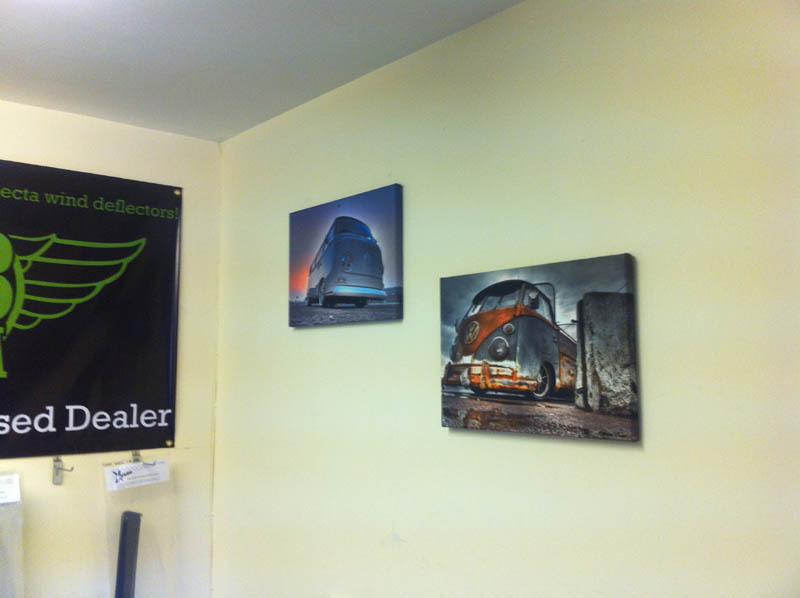 From him you can purchase canvases of your beloved vehicles. He helped us to kit out our new unit to make it a bit more like home. 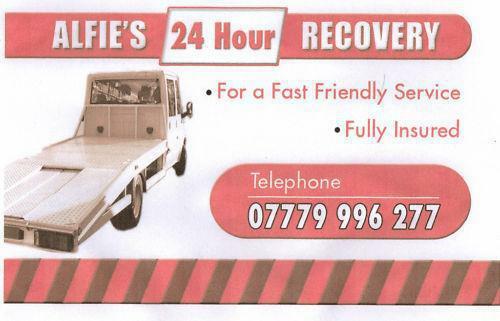 These guys are the ones to go to for any body work repairs and paint work on your beloved busses! Give them a call to see what they can do. Or visit their website here. Have you spotted that special van purchase that has no mot or tax? Really wish you could get someone to collect it and deliver it to your door? This is the chap you need to speak to. 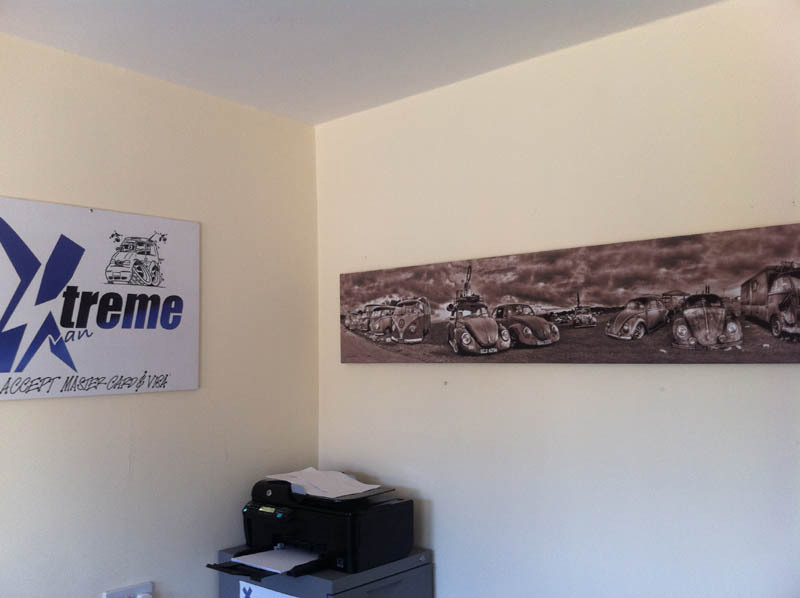 Very reasonable prices and a friendly service is offered which is always a bonus. You don't want someone grumpy delivering your pride and joy. Give this man a call for a quote.